Very slick shooter!! Love the graphics and the controls are spot on! Sound effects and music compliment the excellent atmosphere you've created. Good use of the theme and overall spectacular job for only 48hrs!!! Cool concept! My only nag is there is little reason to attack enemies, it's just as easy to dodge them especially when shooting them cost you life! But overall good execution. That was very extremely well done! Man that boss fight is nuts! The feel of the menu and the shooting was very satisfying. I think it might be a good idea to close the doors in the room like in The Binding of Isaac, otherwise it's easiest to just run past the enemies. And that strategy then results in a really grindy bossfight. I got one more life! 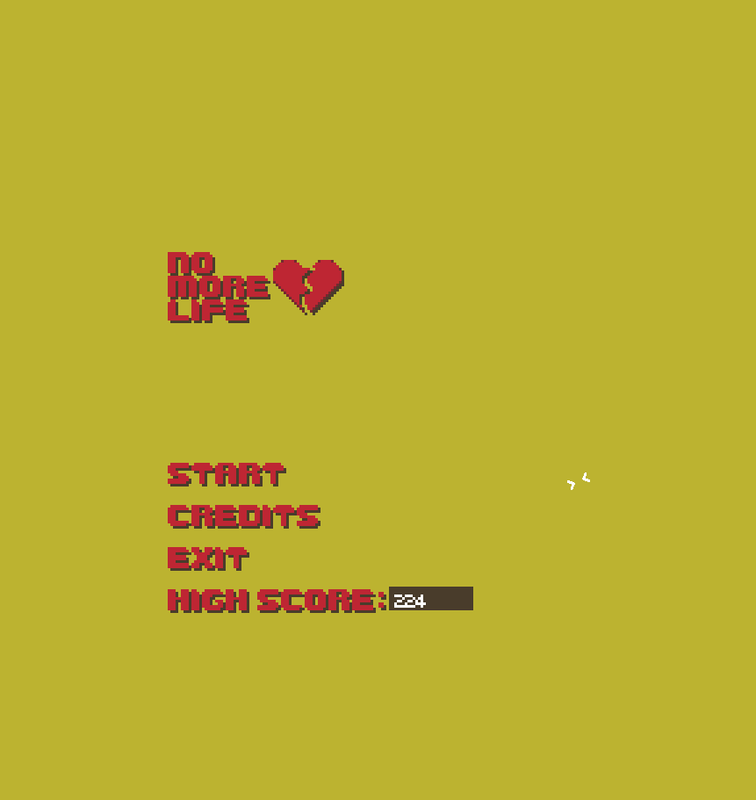 My high score is 202. I'm not sure if that means anything but this game was fun to explore and I enjoyed the mechanic of life being your weapon. Once I got to the boss, I was thankful that I had gotten a lot of the power-ups and killed almost all the enemies before getting there. I was down to 2 lives remaining. Well done! I'll be playing this again for sure. The game is a lot of fun! 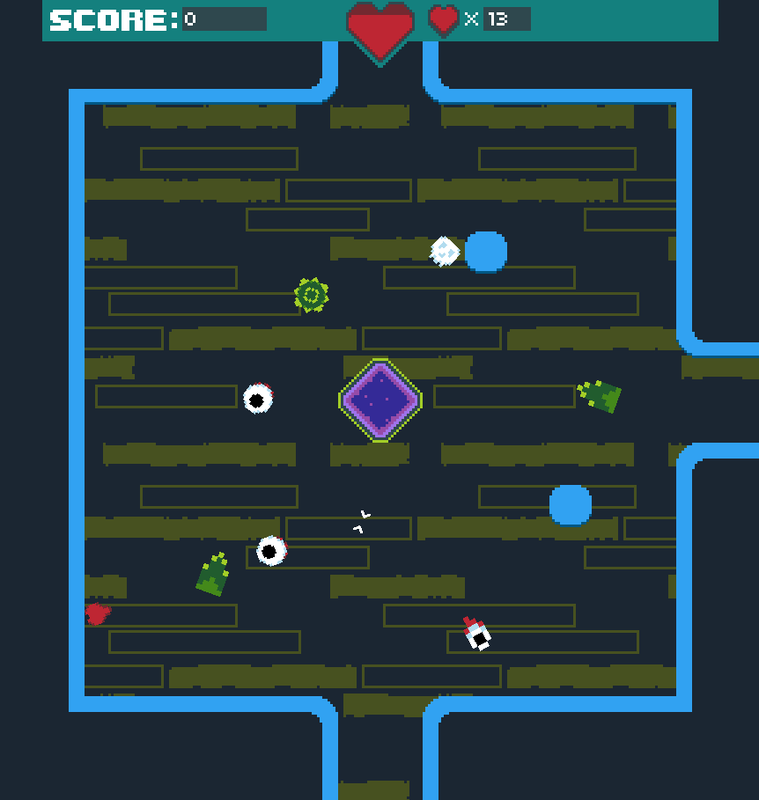 You definitely need to explore to find all the power-ups you can before the boss fight. The actual exploration was a bit disappointing - there is no reason to fight. 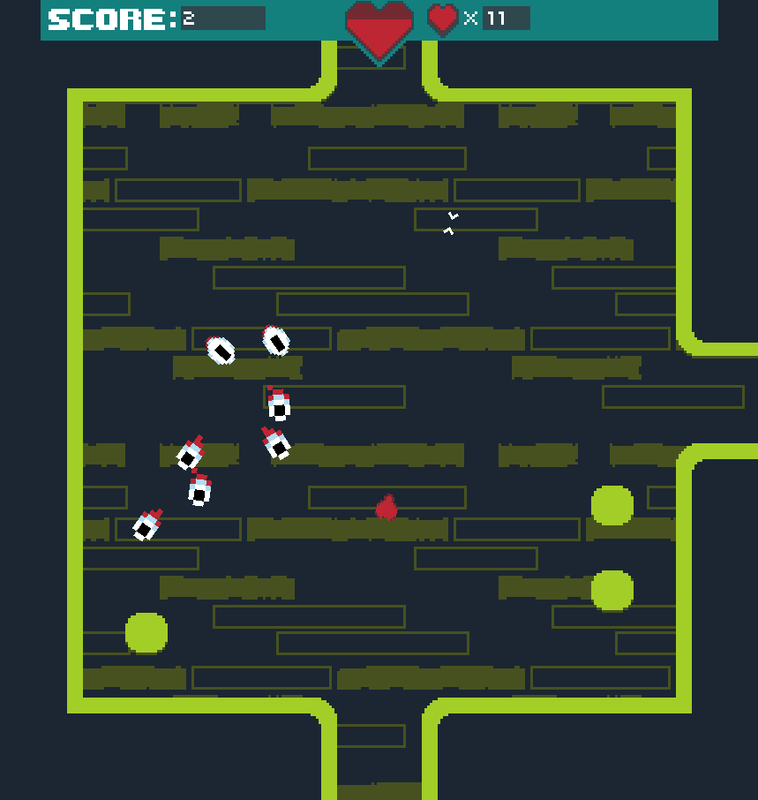 The best strategy is to zoom past all the enemies, looking for power-up and race for the boss fight. Fortunately, there is a bit of skill involved in making it past the enemies quickly, and the procedural generation makes it interesting. This is also helped by interesting graphics, with varied enemies and attacks. But the boss fight is where this game really shines. I was very impressed by its variety of behaviors. You made the player adapt - particularly the last evolution, where you can't leave your mouse in one place any longer. And look - I beat it! 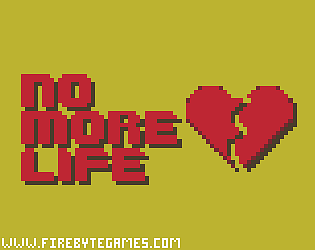 One more life! If anyone beats the boss let us know in the comments! @merlin4 They should be? The health of enemies scales with the higher levels, if you don't collect any damage power ups it might feel like enemies aren't taking damage. 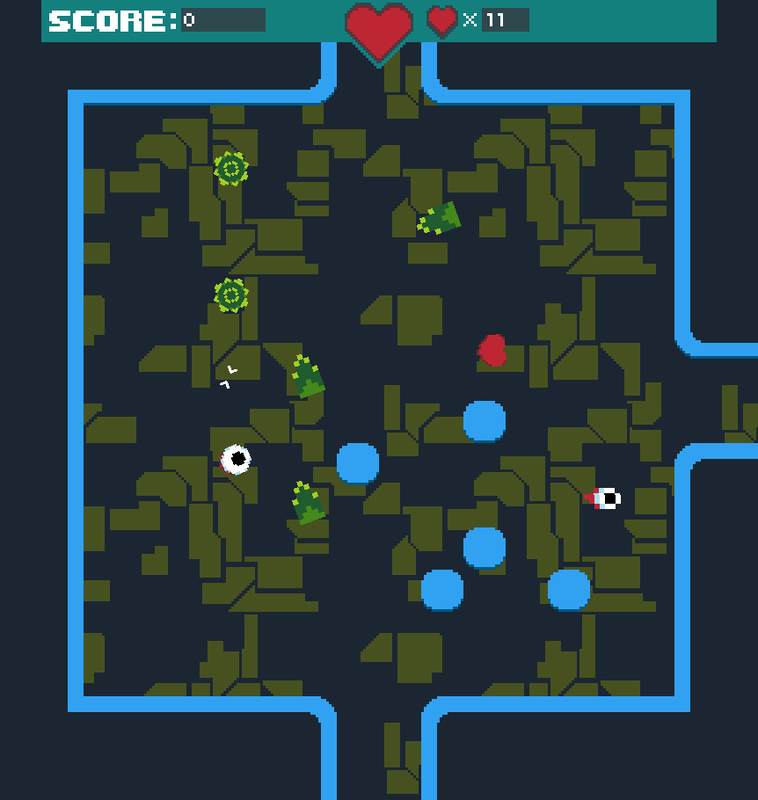 Although we do know there is a bug when enemies get stuck between the obstacle blocks every once in a while. Thanks for playing! Why are the skulls not taking damage? Awesome game! Would love to play a full version of this! 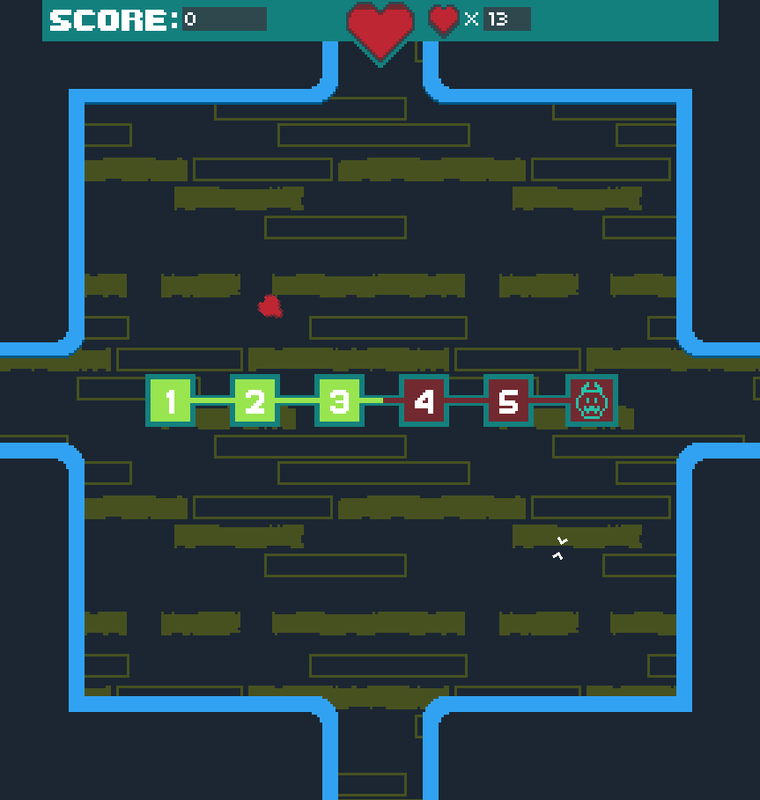 Oh procedural levels, I love that, nice art, congrats! <3 So good! I l really like the design, feels really polished! Quirky music too!